Always be careful of the colors you are choosing. They can easily mess up your block (or quilt) or on the contrary, make it shine! I prefer to make a test block before cutting pieces for the whole quilt. It makes me more confident to continue and make the whole thing. And always remember FINISHED SIZE means the size it will be in a completed quilt. The measurements given already have the ¼ inch allowance included. 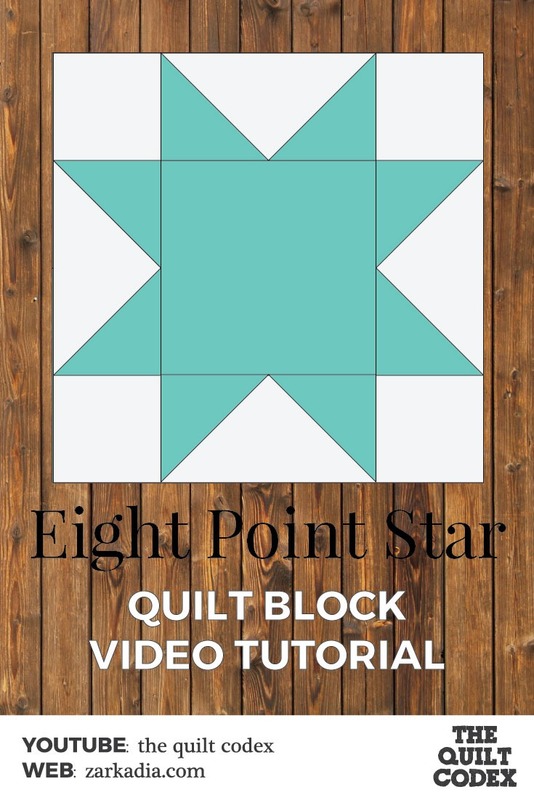 We have a variation for this exact block, that can be made using exactly the same tutorial as in the video. You only have to reverse the fabric you will be using. From to dark to light and vice versa. The look of the quilt will be really different. 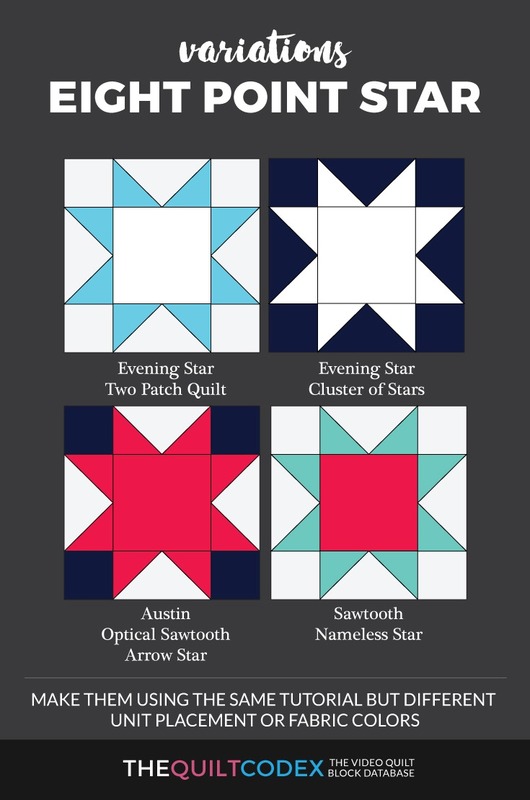 I have already made the Evening Star quilt block for the Farmer’s Wife quilt series. Check it out!